We are nearing the end of summer and schools are going back into session, which changes the activity at many of our properties significantly. I know from experience that those of you operating inland marinas and resorts are starting to experience a decline in business. As a result, you are trying to continue to operate effectively as much of your seasonal staff returns to school and you are planning for staffing adjustments and off-season projects. Those of you managing harbors and beaches are also saying goodbye to seasonal staff, such as lifeguards and seasonal maintenance staff, and shifting from the summer visitor season to a more docile off-season where we can concentrate on enhancing other areas. Those of you running oceanfront marinas and shipyards are likely seeing some reduction in activity as well, but you are in an enviable situation in that your business is much more stable throughout the year. Good luck to all in making these adjustments. As you probably know, our Association takes a pro-active stance regarding situations where regulatory agencies are over-stepping their boundaries or are looking to implement regulations to the detriment of our members and our industry in general. An example is the BCDC and how it was treating marina owners in the Bay Area. We have recently encountered a similar situation, wherein the Regional Water Quality Control Board in Southern California is moving towards adopting regulations regarding copper in Newport Bay. While we are always supportive of clean water in our waterways, these regulations are premature because there is currently no proven acceptable alternative for bottom paints, and even the regulators in the state of Washington are experiencing problems with similar regulations. We wrote a letter to the RWQCB expressing our position. Just one of the ways your Association works for you. Finally, speaking of values offered as part of Association membership, our 2018 Educational Conference and Trade Show is approaching fast. Set for October 22-24 in beautiful Santa Barbara, it affords the best opportunity of the year for industry education, both formal in the professional sessions offered, and informal as you can talk to the exhibitors and your industry peers. Hope to see you there. As always, may you have great navigating into the future and always embrace change. With Appreciation to our 2018 Sponsors! Recently, The Apex Group has completed a prospectus on the creation of the California Coalition for Maritime Development (CCMD) to develop a legislative strategy to limit the use and sales tax on all watercraft sold in California. Florida passed a similar cap on their yacht sales in 2010 and was able to increase the total yachts sold in Florida by 75% within four years, while tripling yacht sales tax revenue for the state. Given California's 2018-19 budget surplus of $12 billion, The Apex Group believes that next year's budget will have an even larger budget surplus, making it the right opportunity to create a boost for industry such a tax reduction on a declining industry. 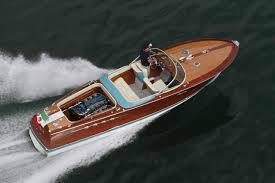 CCMD is requesting 5-15 yacht dealer/brokers to support the initiative. Please contact bgladfelty@theapexgroup.net for the CCMD prospectus. 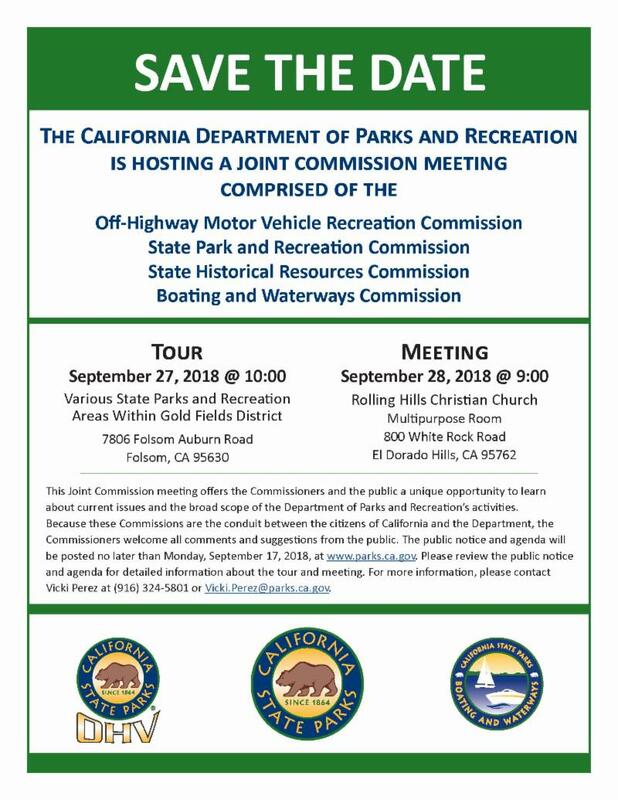 The California Division of Boating and Waterway's (DBW) has seen some restructuring pains as the former Department has become a Division of Parks and Recreation, which former MRA lobbyist Bill Krauss fought hard to create infrastructure funding protections for private and public marinas; however, the fund has not been as utilized as we initially hoped it would. Bret Gladfelty met with Keren Dill, DBW's Chief of Boating Facilities Development and Financing Unit in June to discuss why the private marina load program was not progressing and what can be done to improve the process, such as making the application processes less burdensome. Overall, the discussion was constructive and positive as Chief Dill admitted that it was time to streamline the process and create reasonable timelines for approval. Further discussions revealed that the department had received no applications for the use of the private marina infrastructure loan program in 2018. A marina owner commented that the process to be approved for a loan through DBW's private loan program was over a year after taking months to find out if they were even qualified for the loan program in the first place. Bret will continue his discussions to improve the process and timeline for DBW's private marina loan program. Additionally, The Apex Group is monitoring proposed regulations by Santa Ana's Regional Water Quality Control Board on copper TMDL's and their continued burden on watercraft and Marina owners. Is the Marina Industry on the brink of Institutionalization?! In the 1980s the snow skiing industry went through a major transition in the traditional business model. It began with many ski areas recognizing that their customers wanted more than a pure mountain skiing experience. 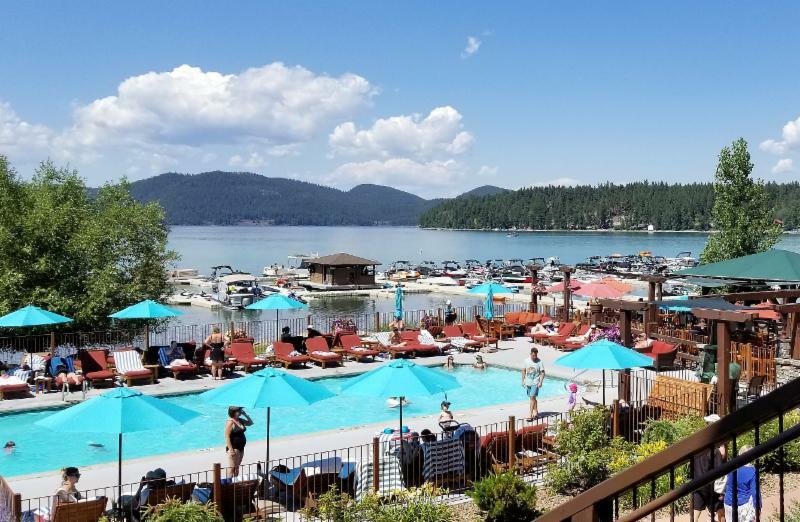 First, individual operations began bringing "in house" and refining their guest services, restaurants, retail stores, ski rentals, and expanding other resort amenities. This shifting strategy continued with the consolidation of the individual resorts' management and ownership by a number of new emerging mountain resort conglomerates. The marina industry has slowly but surely been going through a similar transition in the traditional business model over the past twenty years, and is now consolidating from "family-owned" operations to a few "institutionally-owned" marina management companies growing rapidly today. Baxter Underwood, President & CEO, Safe Harbors Marinas, will present an informative seminar session discussing the "Implications of Marina Industry Institutionalization" at this year's MRA Conference. What are the challenges and opportunities of consolidation for all industry stakeholders? What can boaters, guests, vendors, and marina professionals anticipate from this evolving business landscape? These important thought provoking considerations, and more, will be covered in-depth by Mr. Underwood on Tuesday, October 23rd at 2:15 pm. The 2018, 47th Annual MRA Educational Conference & Trade Show will run for three days (October 22 - 24) with more than thirty educational seminars and special presentations, and an expansive Trade Show featuring more than fifty industry vendors and services . . . all taking place at the beautiful Hilton Santa Barbara Beachfront Resort, and open to all registered members and non-members. 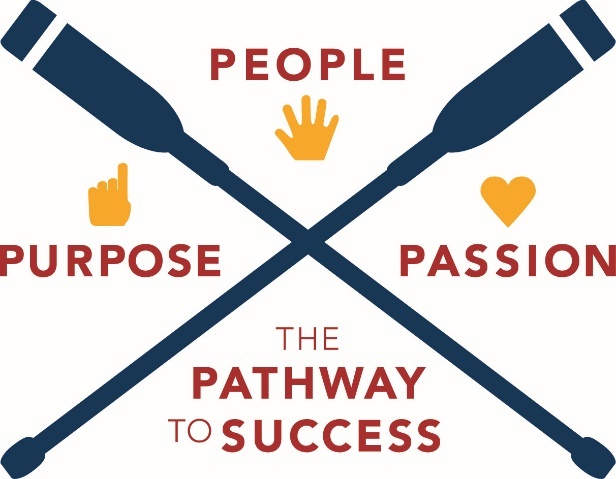 This year's Conference theme will be People, Purpose, and Passion - The Pathway to Success. The marine industry is emerging today into a world of possibilities and potential. By focusing our passion and people on shared purposes we can all create a steady path to successfully navigate the challenges ahead. Special hotel rates at the Hilton are still available for attendees from October 19th to the 27th, but expected to sell out soon! 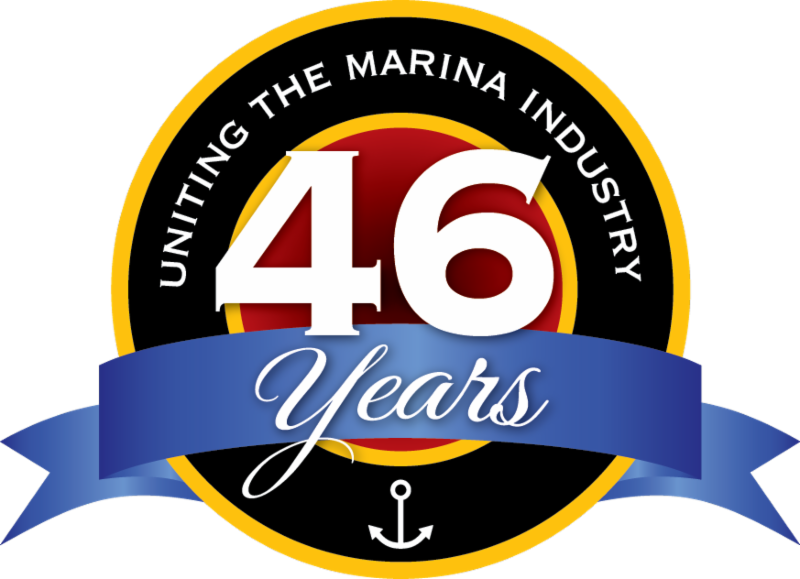 The Marine Recreation Association is a professional organization that represents marina owners, operators, and industry professionals located throughout the western United States with additional members in Canada, Mexico, and Australia. Created more than 47 years ago, the MRA actively promotes and represents recreational boating interests while providing educational, management, and operations seminars and information for marine industry owners, operators, and staff. 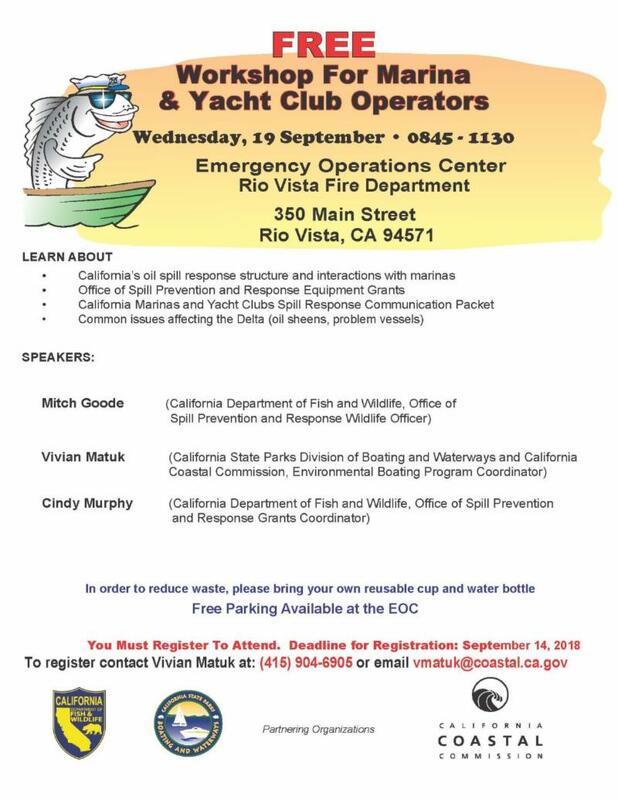 For additional information about the MRA, and all of its activities and interests, please contact Mariann Timms by phone at (209) 334-0661, email at timms@marina.org or go online at http://www.marina.org. Submissions for the 2018 MRA Innovation Award are now being accepted by the Marine Recreation Association. 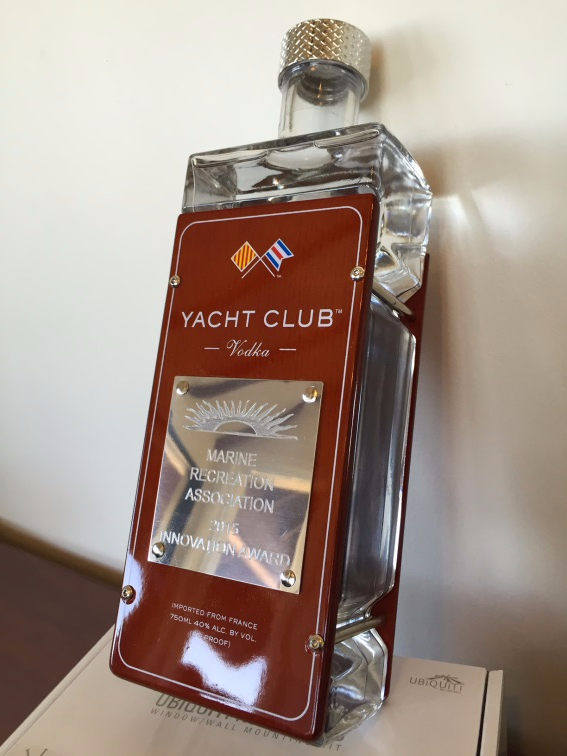 This award honors advancements in the recreational marina and boatyard industry, recognizing companies, organizations and individuals who have contributed technology and services in a way that materially affects the industry.The award is applicable for new advancements, as well as historical advancements to honor contributions to the marine industry. Companies that provide products and/or services are all encouraged to apply. There can be up to four recipients of the award based on nominations. The deadline for submissions is October 1, 2018. Additional details, including entry forms for the MRA Innovation Award can be found at http://www.marina.org/. The vodka itself starts with gluten-free wheat milled in Northeastern France and spring water sourced from the French Alps. It's distilled five times and filtered through charcoal columns, and the result is a light, crisp tasting, gluten-free vodka with a hint of Elderflower at the finish. It's a trophy inside and outside worthy of MRA innovators! The winner(s) will be announced during the Marine Recreation Association's 47th Annual Educational Conference and Trade Show, held October 22-24, 2018 at the Hilton Santa Barbara Beachfront Resort in Santa Barbara, California. The American Boat Builders and Repairers Associations' first Marine Service Managers Course to be held in California is scheduled for September 23-27, 2016 at Keefe Kaplan Maritime, Inc. (KKMI) located in Pt. Richmond, CA. ABBRA offers the only extensive leadership training for boatyard operators that provides an industry recognized credential (Certified Marine Service Manager). The course is being offered in partnership with KKMI. Employers know that they need a team of competent certified technicians. The team of competent technicians needs a strong leader that supports productivity and keeps the team focused on success. ABBRA teaches the leadership skills required to operate a boatyard, a service department, a boatbuilding, or large refit project. The Marine Service Managers (MSM) Course offers a unique opportunity for boatyard operators to professionalize their staff and improve the efficiency and profitability of their businesses. The ideal candidate for this certification course wants to advance and demonstrate proven leadership and management skills in the operation of a boatyard, a service department or a marine service and repair business. The Marine Service Manager's Certification is based on proven leadership principles and best business practices that meet the boatyard industry's professional standards. The MSM Course focuses on boatyard operations, leadership and time management skills, policies and procedures, contracts, HR, OSHA, and EPA compliance issues, teambuilding, and financial management. It is taught by a team of nationally recognized and respected industry experts who offer their perspectives on every day business issues and challenges. For course content and registration information, click here. Founded in 1943, ABBRA is a national marine trade organization that represents, is dedicated to, and seeks to strengthen and encourage professionalism in the boat building, boat repair and service. The California Department of Parks & Recreation is Hosting a Joint Commission Meeting..
SACRAMENTO - Speaker Pro Tempore Kevin Mullin (D-South San Francisco) led a bipartisan coalition of legislators including, Assembly Minority Floor Leader Marie Waldron (R-Escondido), Senator Jerry Hill (D-San Mateo) and Assemblymember Marc Berman (D-Palo Alto), in requesting an audit of the San Francisco Bay Conservation and Development Commission (BCDC) to investigate the organization's enforcement activities, adherence to its mission, funding and operational needs and structure. BCDC was created by the McAteer-Petris Act of 1965, with the specific purpose of regulating development within the definition of the San Francisco Bay to prevent haphazard bay fill. For more than 50 years BCDC activities have served to protect the environment and provide greater public access. The intensification of sea level rise will challenge the resources and resourcefulness of BCDC as its role in protecting the Bay will come under greater attention. "BCDC has played and will continue to play a crucial role in preserving and enhancing the San Francisco Bay. However, I want to ensure its proverbial "house is order" before the organization is required to make some needed and potentially unpopular decisions around sea level rise," stated Speaker Pro Tempore Kevin Mullin. "If processes and procedures are not consistent, transparent and trustworthy today, then the organization will have a much harder time accomplishing its goals with added public scrutiny in the future. This audit request is about good government, ensuring that a regulatory agency is achieving its mandate through fair and equitable treatment of those it regulates." A series of enforcement actions against BCDC permit holders raised concerns about the organization's approach and strategy. Permit holders have complained about an inconsistent application of standards, lack of proper record keeping, bias on the part of BCDC staff and instances of BCDC staff "moving the goal posts," by changing requirements after permittees had worked to satisfy requirements previously set by staff. "The Joint Legislative Audit Committee correctly agreed to audit BCDC as it relates to its enforcement activity, and I look forward to their final report. This situation has been ongoing and I am pleased to be able to work in a bi-partisan way with my colleagues, Assemblymembers Mullin and Berman, and Senator Hill to make this happen." Additionally, some permit holders perceive BCDC staff as motivated by a desire to obtain the biggest fine possible with punitive enhancements, rather than achieving a result that is best for the environment and the public good. Seemingly minor alleged violations of an ancillary nature received the same weight and consideration as serious alleged violations that may actually be causing serious harm to the environment. Permit holders are confronted with potentially hundreds of thousands of dollars in penalties. Individuals have stated they felt the enforcement process became personal when permittees pushed back against the claims contained in BCDC staff reports. Most troubling is that permittees have expressed concern about "going on the record" for fear of BCDC retaliation. A recent Solano County Court decision reflects many of the concerns with the enforcement process expressed by permit holders. The court cited numerous deficiencies in the BCDC enforcement process. "BCDC is headed down the wrong path, losing the trust of those it regulates, and blemishing its reputation needlessly. We need an unbiased opinion to substantiate what permittees have experienced, and what we're seeing, and recommendations on how to improve the organization's operation," added Speaker Pro Tempore Kevin Mullin. "A bipartisan request and approval by the Committee on consent underscores the seriousness of the concerns we've raised." Kevin Mullin represents the 22nd Assembly District and is the Speaker pro Tempore of the California State Assembly. He chairs the Select Committee on Biotechnology and serves on the following committees: Budget, Budget Subcommittee #3 on Resources and Transportation, Business and Professions, Elections and Redistricting, Privacy and Consumer Protection, Revenue and Taxation and the Select Committee on Intellectual and Developmental Disabilities.. The 22nd district includes the cities of Belmont, Brisbane, Burlingame, Foster City, Hillsborough, Millbrae, Pacifica, Redwood City, San Bruno, San Carlos, San Mateo, portions of South San Francisco and the San Mateo County Coastside communities of Montara and Moss Beach. The new floating boardwalk at Fenwick Park zig zags across the north end of the lake. 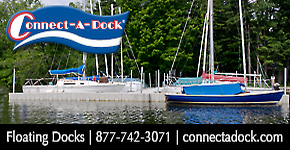 The dock is an integral component providing fishing access and connecting a series of trails that run on either side of the lake. Photo caption: The unique concrete dock at Fenwick was built using Bellingham Marine's match-cast approach. The floating walkway has no treated timber or ferrous components. 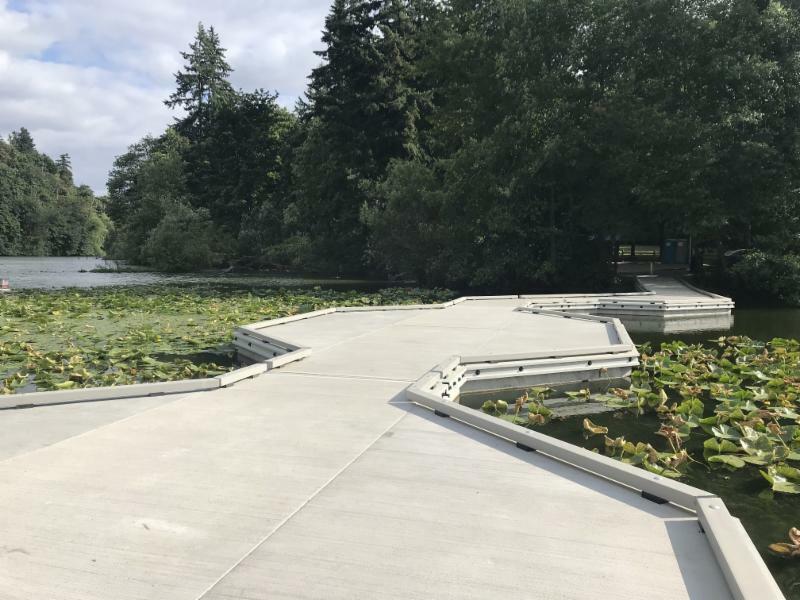 The City of Kent, a suburb of Seattle, has finished the installation of a new concrete floating boardwalk in its popular Lake Fenwick Park. The bid, which was put out in November 2017, called for the demolition of the existing deteriorated floating walkway, fishing pier and abutments. The timber walkway, built in 1990, had fallen into such a state of disrepair that it had been closed for several years due to safety concerns. The new dock occupies the same footprint as its predecessor. Floats modules are concrete with state-of-the-art FRP walers, rods and HDPE bull rails. The project originally specified HDPE walers with galvanized rods. Bellingham Marine was able to get the FRP wale & rod system approved as an alternate. FRP products are quickly becoming a new standard in modern marina construction. The FRP products are impervious to corrosion, meet strict environmental regulations and require less maintenance than their metal counterparts. The material is widely used in the aerospace and automotive industries with great success. "This project shows the versatility of match-cast docks," said Jim Engen, manager of project development for Bellingham Marine. "We were able to create multiple shapes and angles." "Virtually any open space can be utilized when you are working with match-cast," continued Engen. 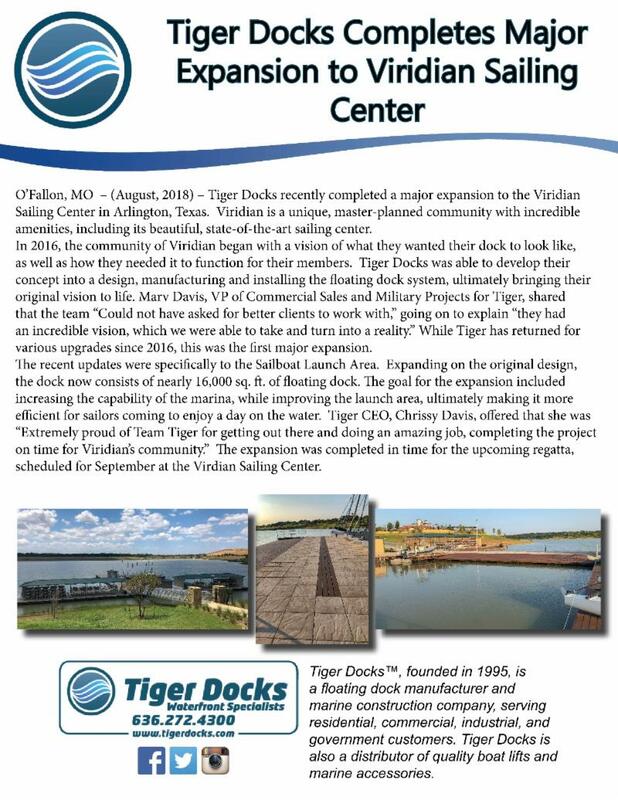 "For a marina owner this means there is a solution for utilizing that odd-shaped, unused area in their basin for a kayak launch dock or an overwater event space. The possibilities are endless." Bellingham Marine supplied the match-cast floats for the project. The concrete modules were manufactured in the company's plant in Ferndale, Washington. 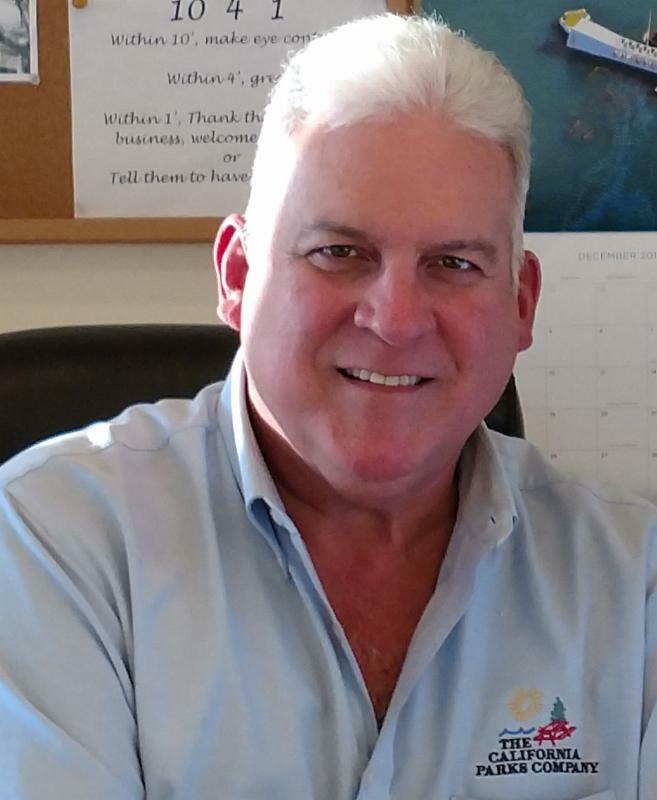 Kent Jopling has joined HydroHoist Marine Group as Director of Engineering. "We are fortunate to have an engineer of Kent's caliber on our team. His skills and experience will ensure improvements to current products and take us to the next level of innovation in our industry," said HydroHoist CEO Mick Webber. HydroHoist Marine Group includes HydroHoist Boat Lifts, HyPower Power Pedestals, and RotoMoldUSA - a plastics rotomolding company. Jopling expressed his enthusiasm to work for the worldwide leader in the boat lift market. "With my passion for boating since I was a child and working in the consumer marine industry for the past 19 years I feel I have a well-rounded overview from both the consumer wants and needs and the best methods to deliver them," Jopling said. 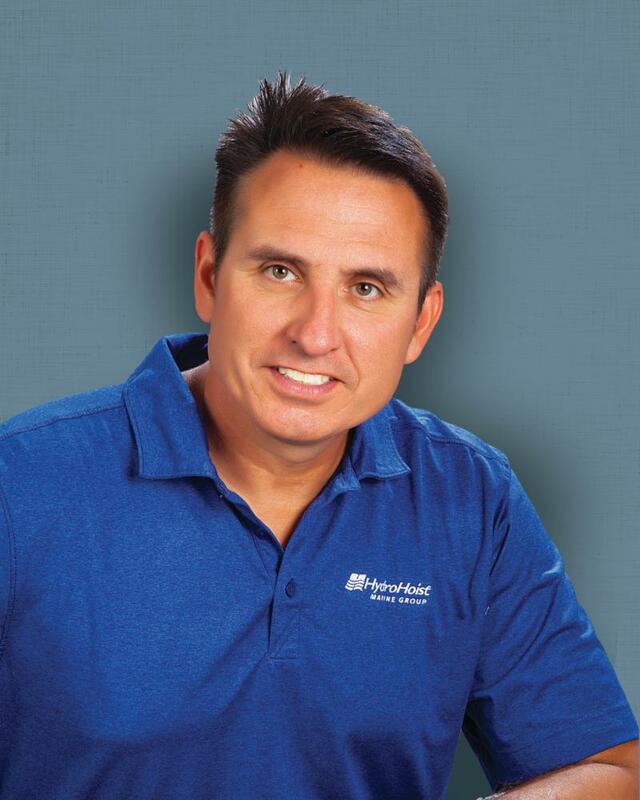 "I am excited to join HydroHoist as they are the premier boat lift company and are constantly striving to be the most innovative in the market." HydroHoist manufactures pneumatic boat lifts, drive on PWC docking platforms, boat and dock accessories as well as power pedestals customized to marinas and RV parks. Centrally-located in Claremore, Oklahoma, HydroHoist has 4 distribution centers in three states and dealer representation across the nation and internationally. Founded in 1964, HydroHoist is the originator of the pneumatic boat lift and has led the market for more than 50 years. "I grew up in Claremore and am glad to be back home after many years of global business travel. I am fortunate to find a company in my hometown with a heritage of great products, and even better people that share my passion for the marine industry." Kent earned his bachelors and masters' degrees in Mechanical Engineering from Oklahoma State University. His hobbies include boat restoration, spending time boating with both cruiser and performance boats, playing guitar and piano, running, cycling and donating his time to worthy charities. The 2015 ISO standards were developed to address a need for a QMS (quality management system) that reflects the future of manufacturing. Its scope did not change from ISO 2008, but its structure and core terms integrate more easily internationally, and places a new focus on risk management and customer satisfaction. DQS Inc., a well-known and respected registrar, conducted the analysis and audit. "We're pleased to earn this newest certification to ISO 9001:2015 standards," said Bill Golden, president and CEO. "It's a demanding process that demonstrates our commitment to continuous improvement, the active involvement of both management and employees in a process-based approach and total customer satisfaction." Golden Boat Lifts is the only aluminum frame boat lift manufacturer to hold ISO 9001:2015 accreditation. SACRAMENTO - August 28, 2018 - LP Insurance Services, Inc. proudly welcomes Barbara Galgiani to the LP Insurance team. 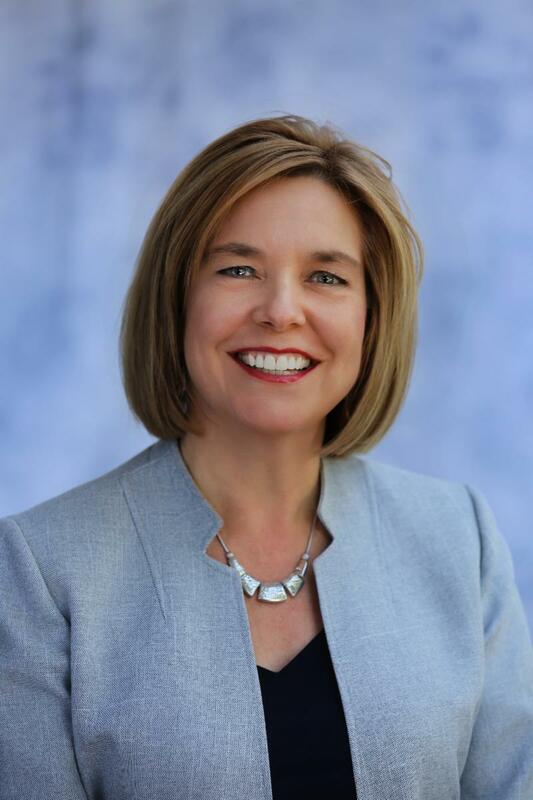 "We are excited to welcome Barbara to LP Insurance," said Nick Rossi, President of LP Insurance Services, Inc. "She is a well-respected, long-time marine risk and insurance professional." 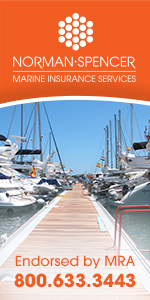 Galgiani has been a marine insurance leader for more than 20 years. 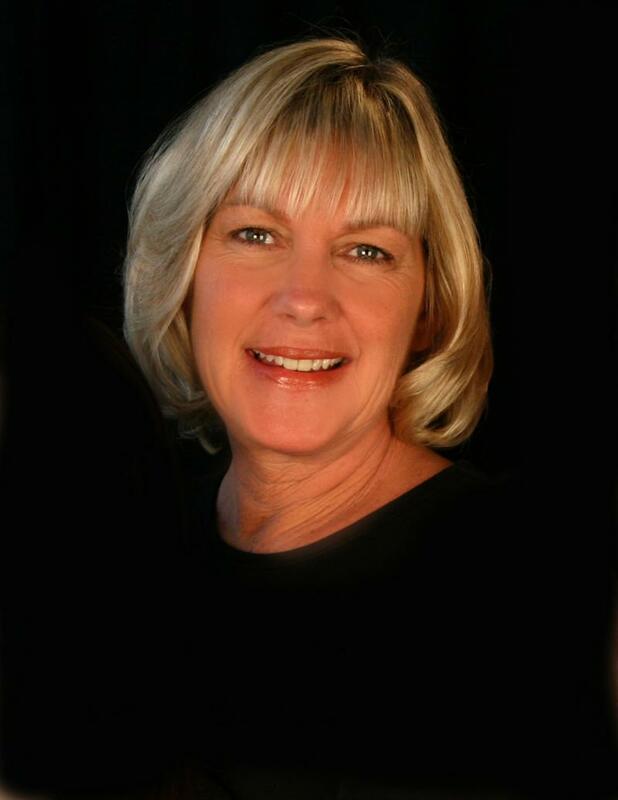 She is extremely knowledgeable in her field for providing risk mitigation and insurance solutions to her clients. Barbara led a subsidiary of her former firm for over a decade focusing on both recreational and commercial marine sectors. "I am delighted to join LP Insurance," said Galgiani. "Both LP Insurance and I are committed to serving clients and community alike." LP Insurance Services, Inc. is a unique risk management and commercial insurance brokerage firm. LP is headquartered in Reno, Nev. and has additional offices in Elko, Nev. and Las Vegas, Gold River/Sacramento and Truckee, Calif., as well as Phoenix. With six locations, LP Insurance proudly serves clients throughout the West. For more information, please visit www.lpins.net. Most of you are revving up for the Labor Day weekend and will probably not have a chance to read this newsletter until afterwards. Hopefully you will have a chance next week as there are many interesting articles this month. Register now for the 47th Annual MRA Educational Conference and Trade Show that will be held at Hilton Santa Barbara Beach Front Resort in Santa Barbara, CA on October 22 - 24, 2018. Don't forget to book your hotel reservations by October 1st in order to get the MRA discount rate. While the rate is good up to October 1st, many years these rates have sold out prior to the cutoff. You may want to reserve right away. Information on rates and how to book are available on MRA's website at http://www.marina.org/2018conference/. If you haven't paid your dues yet, please do so soon! Our year started July 1st. You can pay your dues online at: http://www.marina.org/theapplication.html. Many times the contact name for membership changes during the year and unless it is around renewal time, we may not be aware of the change. Please take a look at your profile and make sure to let us know if there are any changes in contact names, addresses, phone and fax numbers or email addresses so we can have the most up-to-date information for you. Also, if you do not have at least 1 logo and 1 photo (of your marina or product) please email them to mra@marina.org so they can be uploaded. You can now also add a YouTube video if you have one. 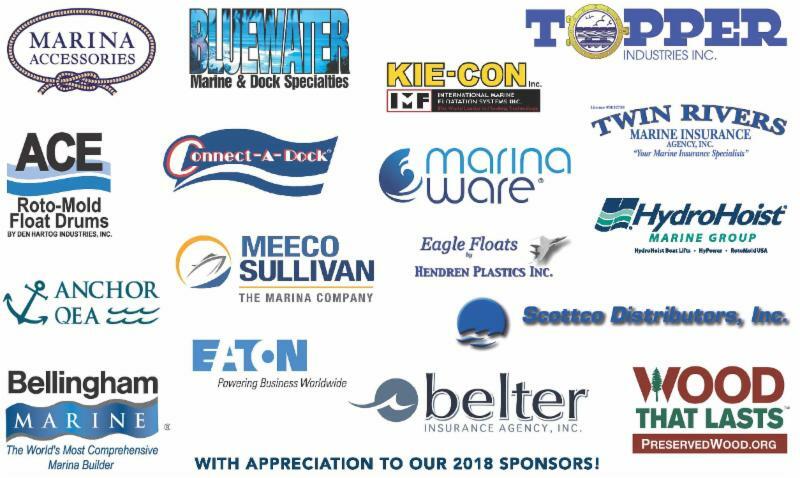 * With Appreciation to our 2018 Sponsors! * Marina Industry on the brink of Institutionalization? !